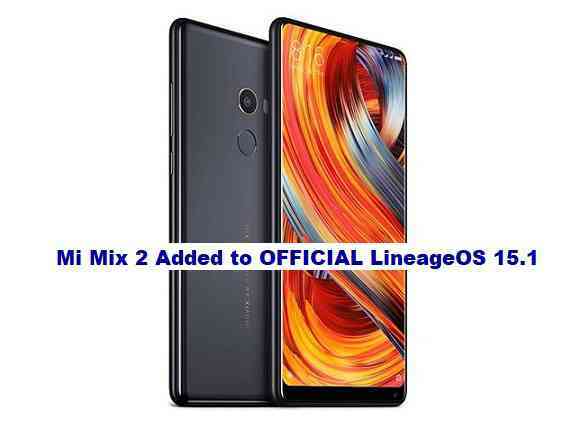 The Official build for Mi Mix 2 is scheduled to generate an official lineageos 15.1 NIGHLTY build on Monday. Which means the weekly NIGHLTY builds will be available on Monday of every week for Mi Mix 2. If you need some help or have something to say on this, then login and and comment on this post or in the Mi Mix 2 forum.